Gençlerbirliği manager Irfan Buz has stated that his side are aiming for all three points in their Super League clash with Akhisar on Saturday. “Both ourselves and our opponents have picked up 16 points this season,” Buz said. “Akhisar have the same points as us now but we want to change this in our favor. “Our aim is to win however, any points picked up away from home are important. Akhisar have slipped down to 10. spot in the league after failing to register a win in six weeks. 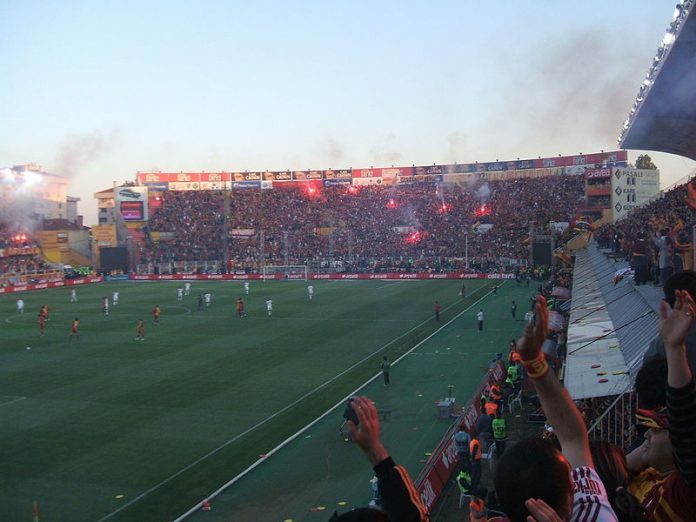 Gençlerbirliği will be looking to build on their 2-0 victory over Gaziantepspor last weekend.